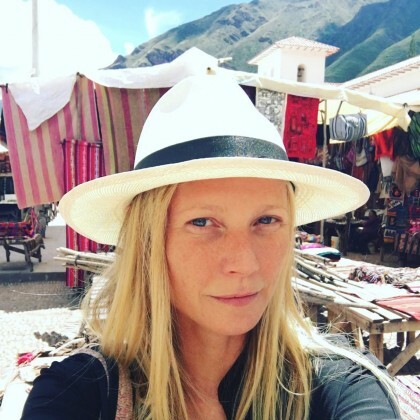 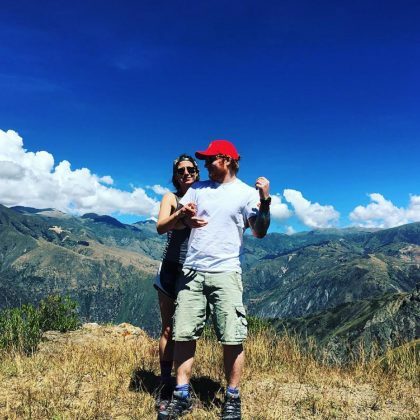 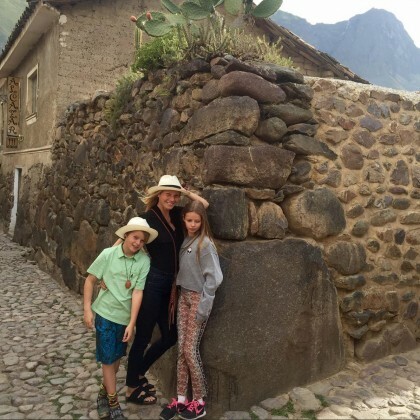 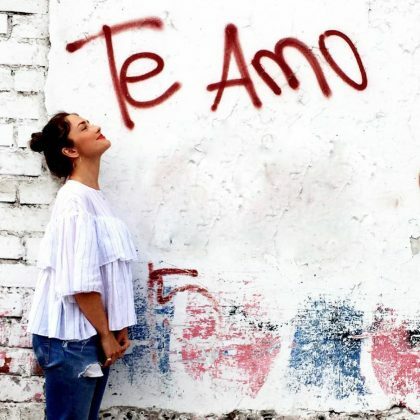 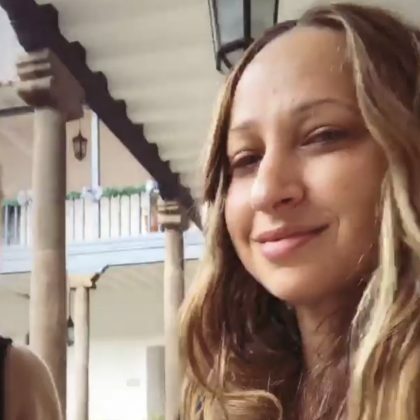 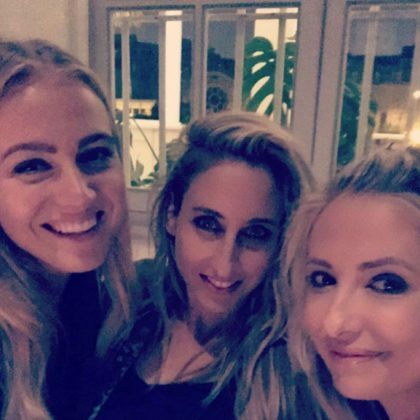 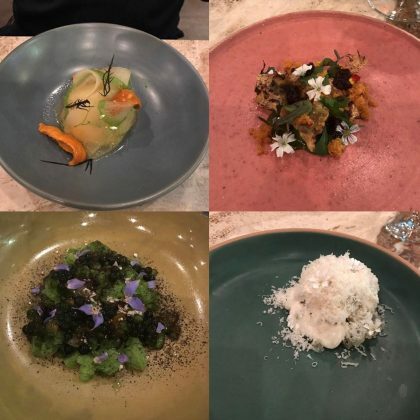 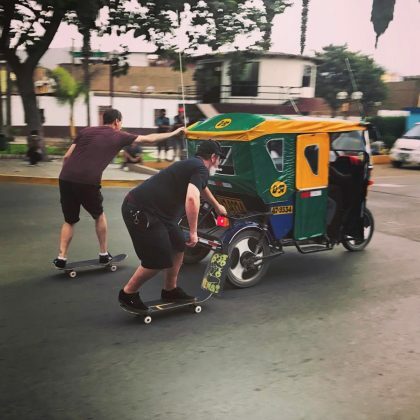 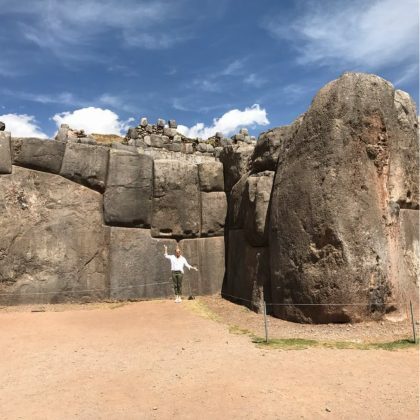 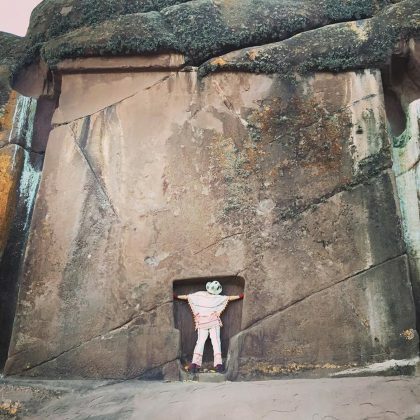 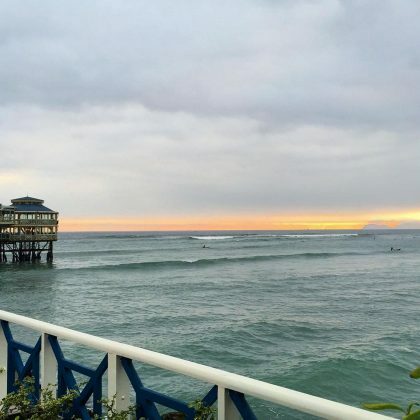 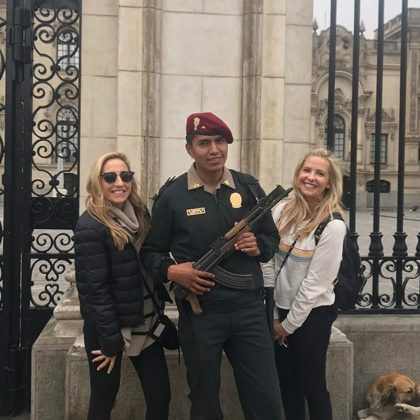 Jennifer Meyer stayed at the Belmond Hotel Monasterio during her January 2018 trip to Peru. 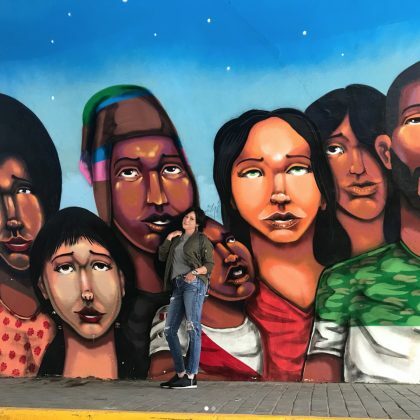 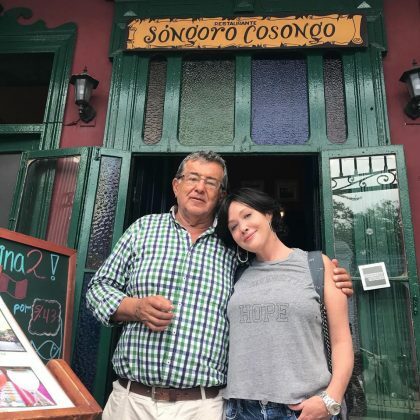 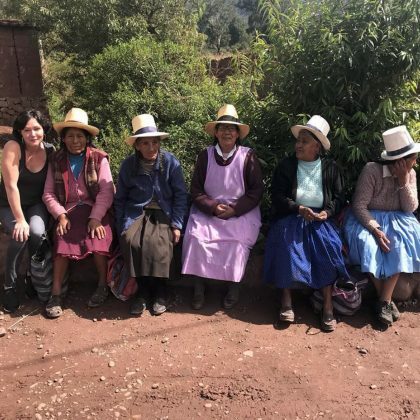 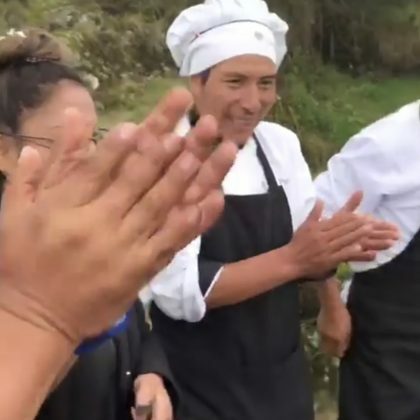 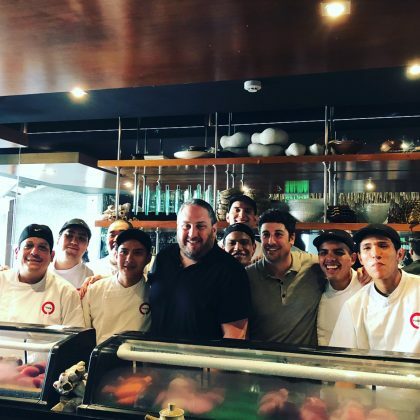 Shannen Doherty was “Making new friends” during her January 2018 stay at the Inkaterra Hacienda Urubamba hotel near Cusco, Peru. 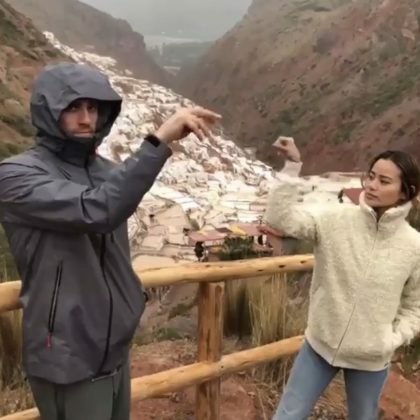 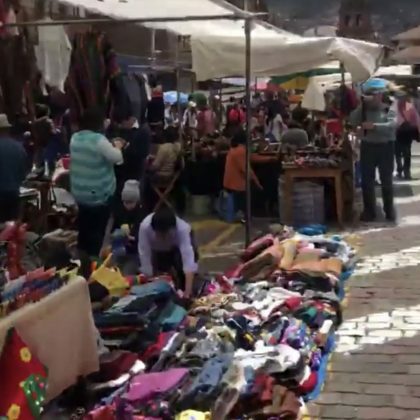 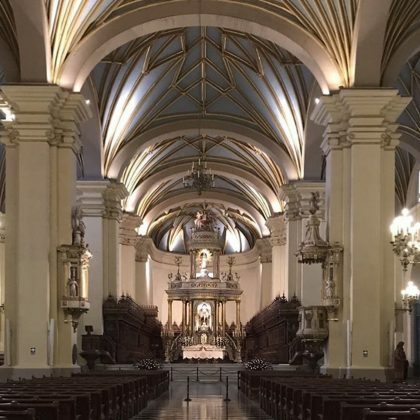 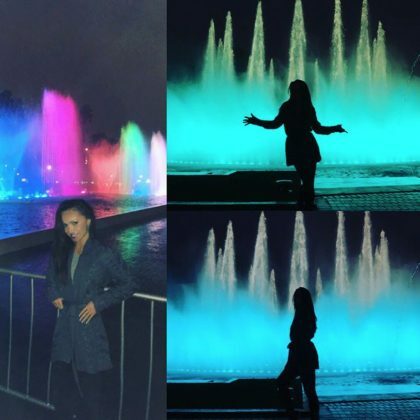 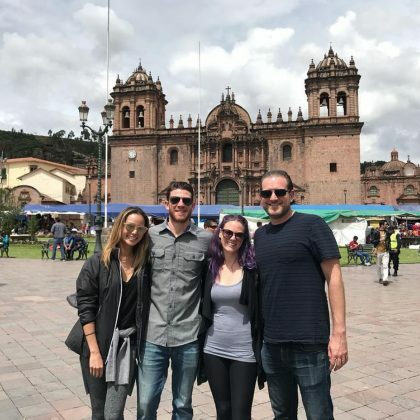 Jamie Chung and Bryan Greenberg met up with friends at Cathedral Basilica of Our Lady of the Assumption, Cusco, which Jamie said was a “Great way to end this trip” to Peru in December 2017. 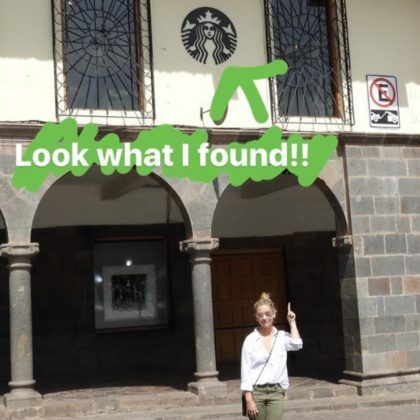 Sarah Michelle Gellar passed by the Ilaria Peru, Cusco Main Store in August 2017. 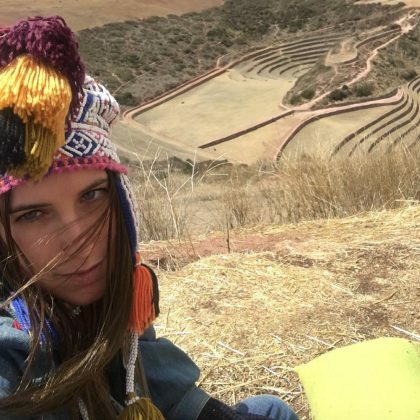 “We travel, not to escape life, but for life not to escape us” is the quote Sarah Michelle Gellar referenced when she was at Coricancha in August 2017. 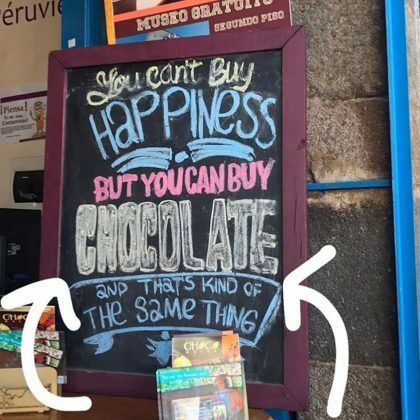 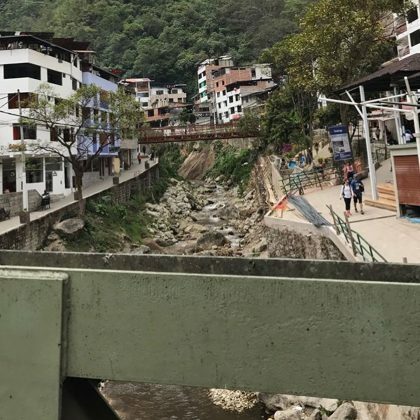 Sarah Michelle Gellar traveled to Aguas Calientes in August 2017. 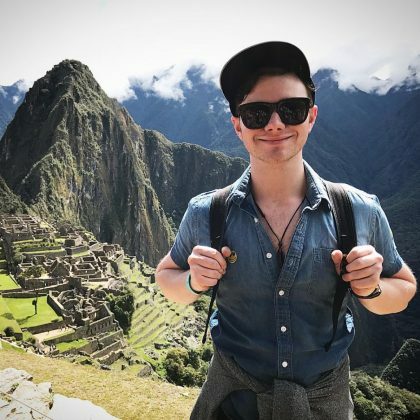 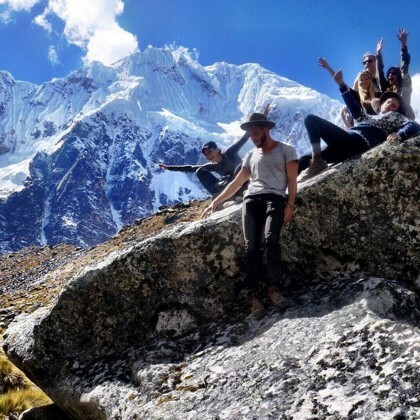 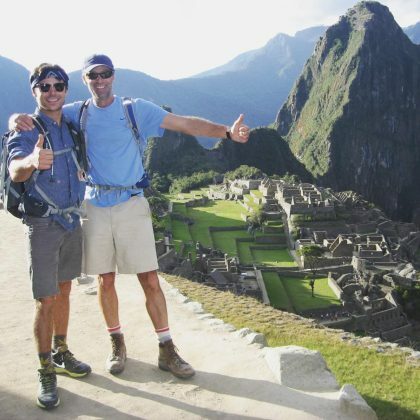 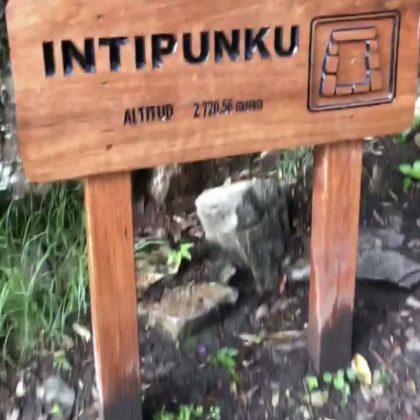 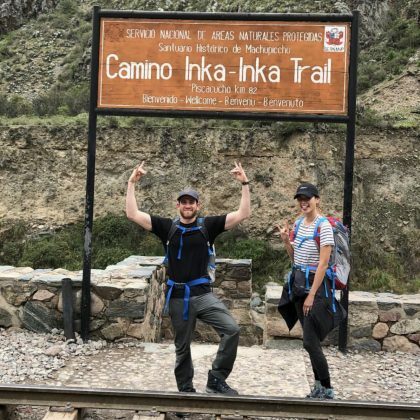 Lauren Parsekian shared a throwback photo in January 2016 of “when 7 people, some close friends and some complete strangers, met in Peru and hiked” the Salcantay trail for four days to Machu Picchu.